Cox Monett recently earned the prestigious five-star rating by the Centers for Medicare and Medicaid Services (CMS) Hospital Consumer Assessment of Healthcare Providers and Systems (HCAHPS). The HCAHPS Summary Star Rating (reporting period: third quarter 2016 through second quarter 2017 discharges) combines all information about the specific aspects of patient care experience measured by the HCAHPS Survey. 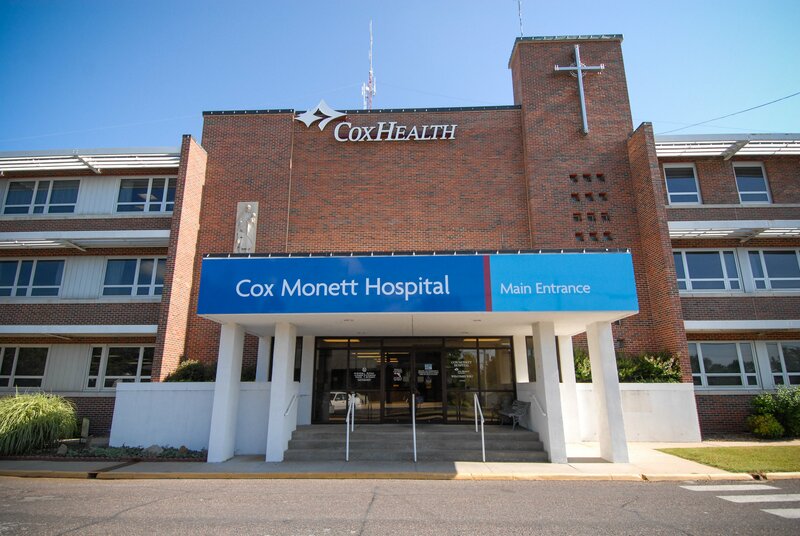 Cox Monett is the first hospital in the health system to achieve a five-star rating for patient experience, putting it in the top 7 percent of the 3,505 hospitals surveyed nationwide. CMS assigns two major star ratings: the HCAHPS Summary Star Rating, based exclusively on patient survey scores, and the Overall Hospital Quality Star Rating, which incorporates outcomes measures as well as patient experience scores. The star ratings range from one to five stars, with five stars being the best. Cox Monett has consistently earned four stars on the Overall Hospital Quality Star Rating. CMS added star ratings, like restaurant reviews, to encourage hospitals to strive to continuously improve the patient experience and quality of care delivered to all patients. HCAHPS star ratings are updated quarterly. “We understand that patients have a choice, and now they can feel confident about choosing a health care facility close to home that is going above and beyond to deliver the best patient experience,” says Bass. To view the results, please visit: www.medicare.gov/hospitalcompare.